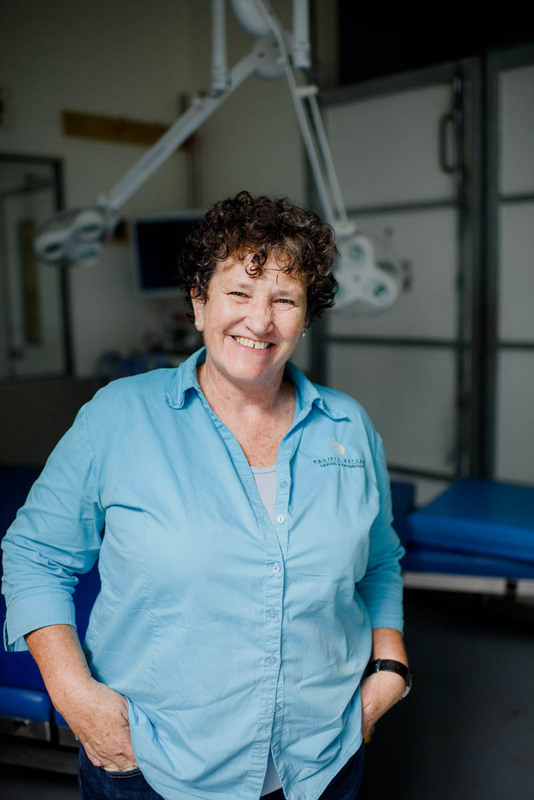 Qualification: BVSc, MANZCVS (Equine Medicine) & MANZCVS (Anaesthesia and Critical Care) Graduated from Sydney University in 1984, Joined Pacific Vetcare in 2008 . Teaching students and watching them achieve. Have a personalised Transformer Mustang muscle car. Design and build a bridge. Treasured Moments:- Loves seeing the joy that animals bring to people’s lives.